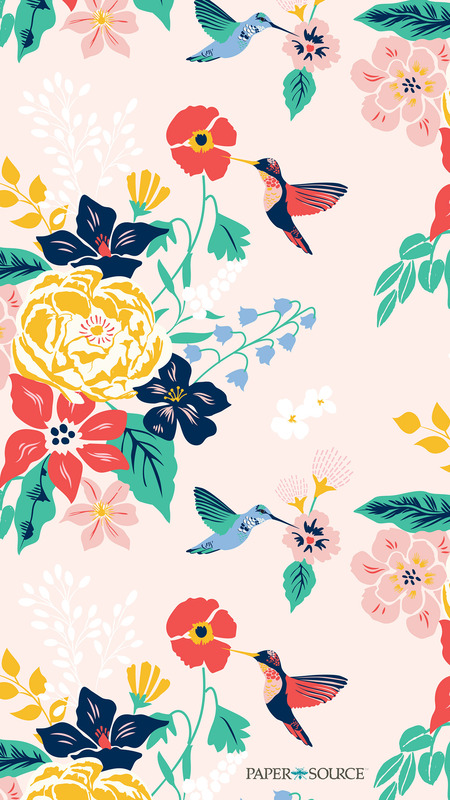 Spring is here and buzzing with good vibes! 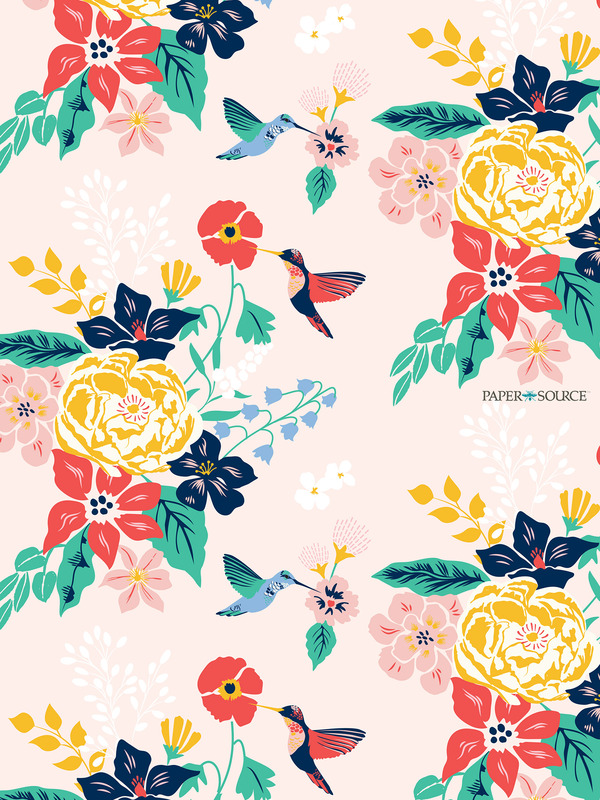 To celebrate, we captured the bright colors and warm feelings of the season in our April wall paper design. 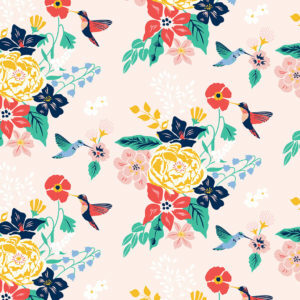 Our exclusive Birds and Blossom design is a cheery way to remind you that summer is on the way! We love the bold colors and floral illustrations. 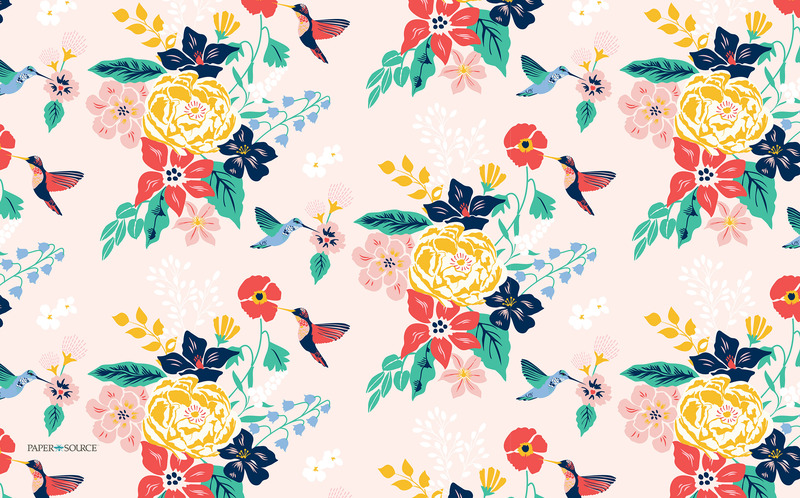 Click the links below to download our signature April design for daily floral flair! 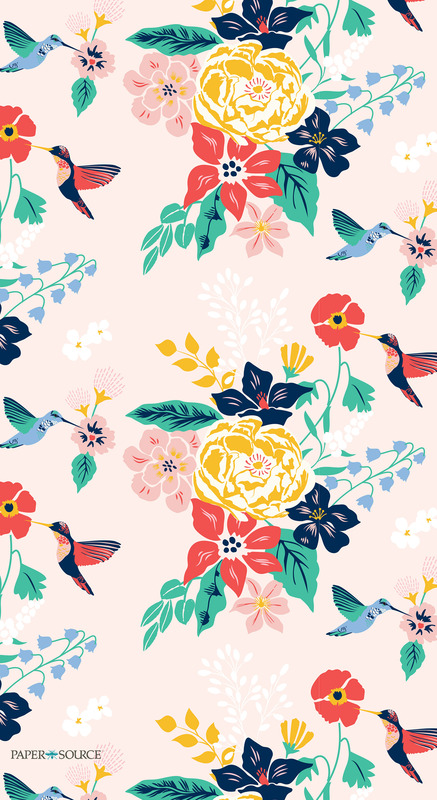 If you love this print, then you will also find it easy to be a morning bird with this coffee mug, to show gratitude with thank you notes and won’t even mind doing the dishes with a beautiful towel. *Please note that these designs are for personal use only and not available for any commercial purposes including any promotional use on social media.